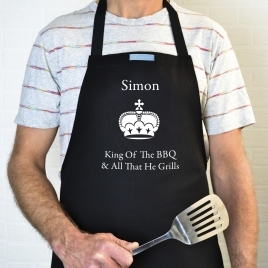 A great quality, personalised apron by Giveagift. 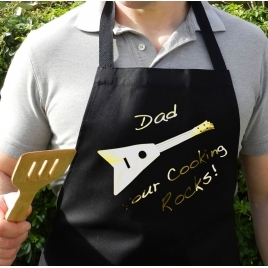 Makes a fab gift for any budding masterchef! A lovely quality, personalised apron. 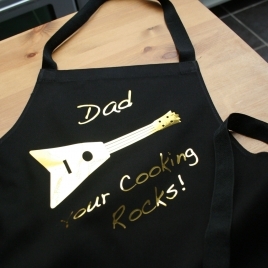 A great gift for any budding chef! 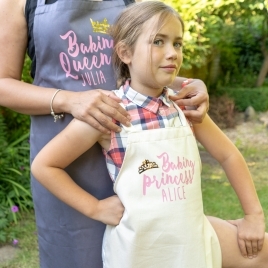 A lovely quality, personalised child's apron. 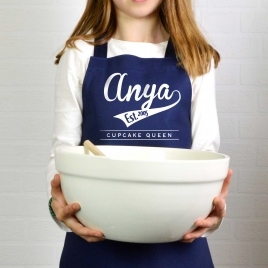 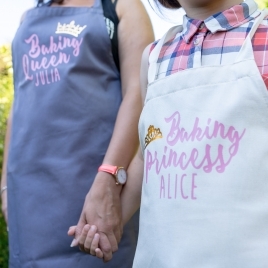 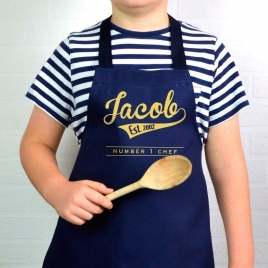 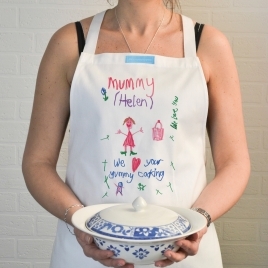 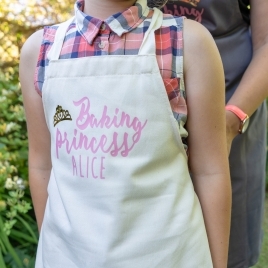 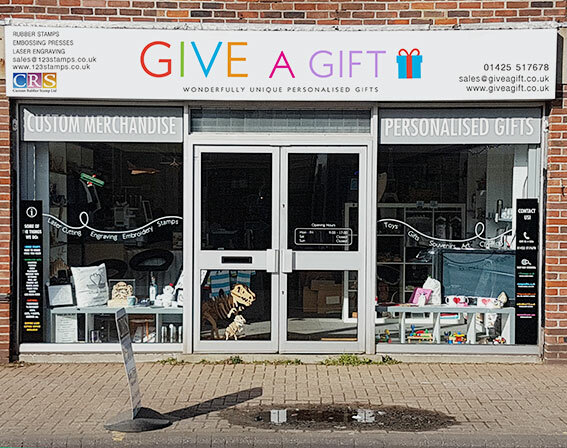 A great gift for encouraging a budding junior master chef or Great British Bake Off winner! Master Chef flying in to save the day! 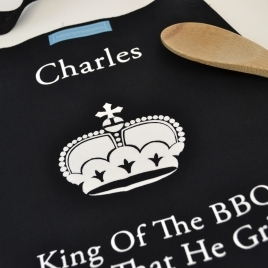 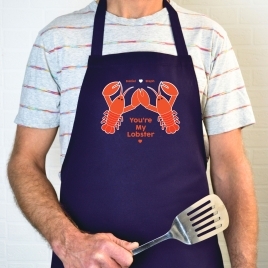 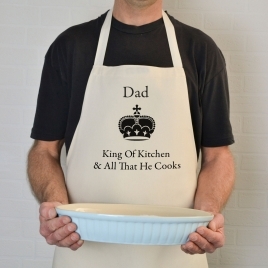 Great quality personalised apron in a medium weight natural cream or a black cotton. 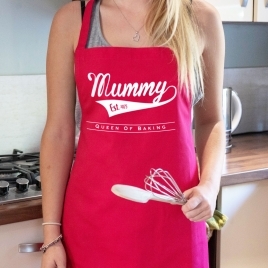 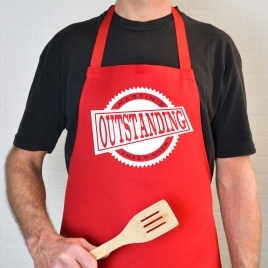 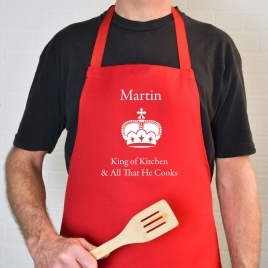 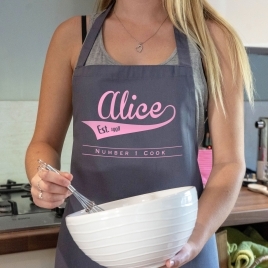 This personalised apron rocks and if someone you know's cooking does too, this is the perfect way to show your appreciation! 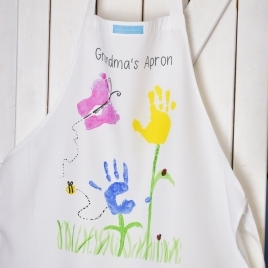 A lovely quality, personalised apron by Give a Gift . 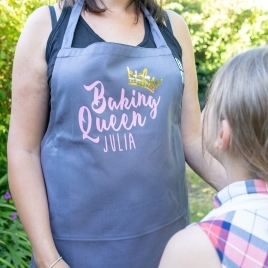 A perfect gift for the Queen in your kitchen!